The Peregrines on Cromer church tower have laid another egg! Do call in at the church and see for yourselves on the NENBC installed cctv monitor. Easter church services are in progress. NENBC is a recently created club, covering this beautiful and bird-rich corner of the county - serving the birding communities of Melton, Briston, Holt, Sheringham, Cromer, North Walsham and Aylsham. Our recording area covers eight 10k squares, see the map below, and includes many premium birding locations, as well as thousands of acres of under-watched or undiscovered habitats. Our aim is to bring together people with a love and concern for birds in our area, to share knowledge and information, encourage participation in exploring our rich wildlife heritage and promote awareness of our threatened natural environment. We strive to be a sociable, inclusive and informative club which plays a vital role in the local birding community. We run a comprehensive programme of indoor and outdoor events throughout the year and aim to be a valuable resource to birders of all levels of experience and interest. 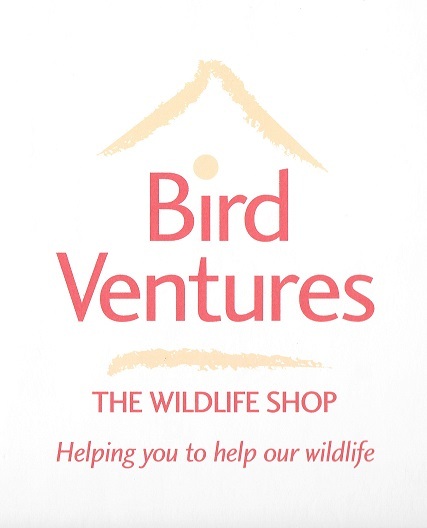 Learn more about us through this website and become a member of Norfolk’s fastest growing bird club by clicking on the 'Join Now' link above. Alternatively, you can contact us at this address: info@nenbc.co.uk.